"I have worked with Top Notch Drywall on several different projects from the smallest repair work to a very large renovation project. They are responsive, professional and pay attention to the details. They maintain our schedule and have worked together with us on every project as team players. 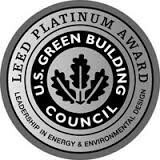 I worked closely with Top Notch drywall on the Perdue Corporate Headquarters renovation after which they were awarded a LEED Platinum certification…..I would certainly recommend them for metal framing, drywall and acoustical ceilings on any construction project. " 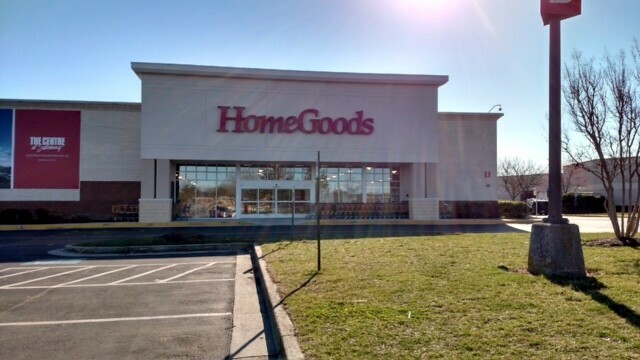 "I recently built my own home in Salisbury, MD. The home required a high level of finish throughout. Top Notch Drywall did our drywall and the work they did was exceptional. I have had people from other trades comment that it is the best drywall work they have ever seen. As a bonus they worked quickly and showed up when they said they were going to be there. I highly recommend them. I have recommended them to other contractors who are equally pleased." Iott Architecture & Engineering, Inc.
"I have personally managed commercial construction projects with Top Notch Drywall as a subcontractor. The contract amount for their work was in excess of one million dollars ($1,000,000.00) and the scope of the work included (but may not have been limited to; Drywall, Acoustical Ceilings, Rough Carpentry, Installation of Doors, Frames and Hardware, as well as the installation of Windows. The fit and finish of said work was exemplary. I personally recommend Top Notch Drywall for your next project." "As a project superintendent for Thomas P. Monahan, LLC I am pleased to say that we have worked closely with Top Notch Drywall in the past and plan on continuing our relationship in the future. 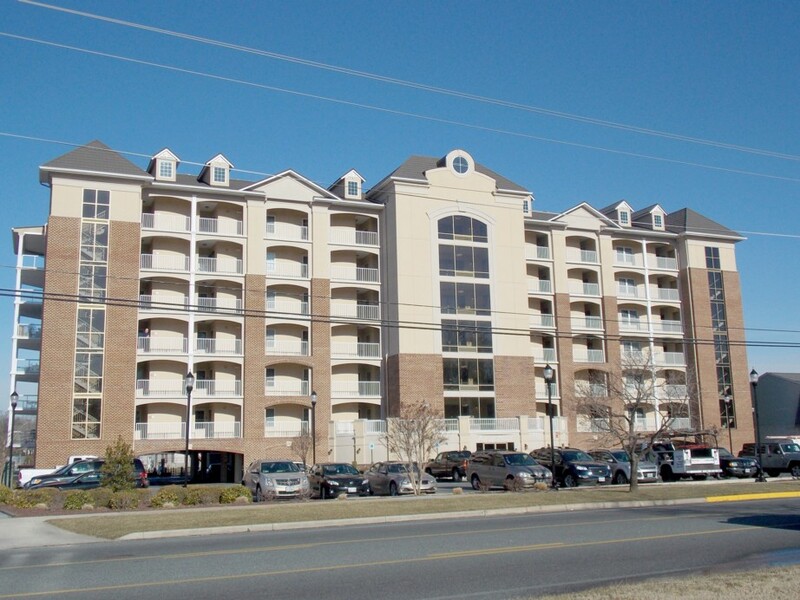 We have built several condominium buildings in Ocean City, MD and have contracted them for the framing and drywall on every building we have done for the past 5 years. I would highly recommend their work." 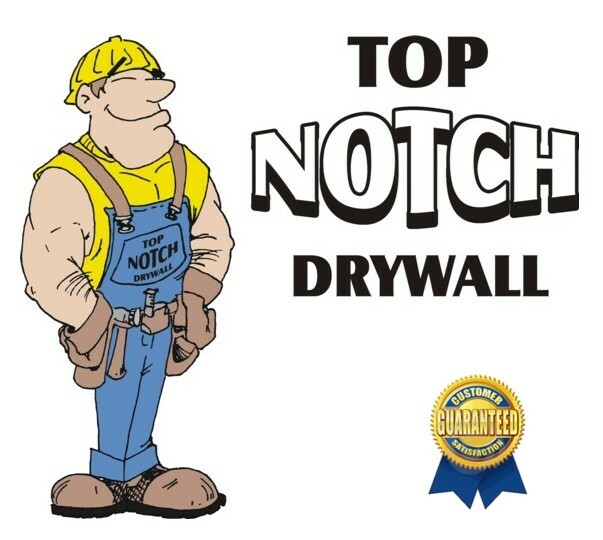 "Top Notch Drywall has been doing our work since 2001. Our company does a variety of work with new homes, townhouses, and remodeling projects. No matter what the job is, Top Notch Drywall always completes it in a timely and professional manner. I would highly recommend them for any drywall work you may have." "Willow Construction, LLC has contracted Top Notch Drywall for a large variety of services on projects in every cost range with varying levels of complexity. We have always found them to be very responsive to our scheduling demands and quality standards. Willow Construction, LLC has no hesitation in recommending Charles Holland and Top Notch Drywall for your project."